According to a survey of 77,000 drivers. Every year, J.D. Power asks owners and lessees of new vehicles to rate their cars in a variety of different ways. These results are then compiled to produce a list of cars that consumers would generally recommend to other buyers. J.D. Power has recently put out its 2017 Seat Quality and Satisfaction Study. The study asked 77,000 people how satisfied they were with their car's seats after the first 90 days. The survey was divided into seven vehicle segments and scored based on total number of problems per 100 vehicles in the segment. 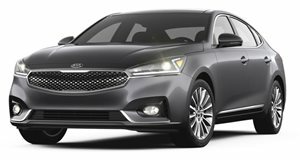 The awards then go to the company that supplied the seat, not the automaker. 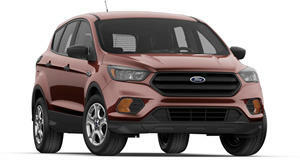 The top seat awards went to the Ford Escape and Edge, Audi A3, Kia Cadenza, Chevy Cruze, Porsche Cayenne and Toyota Tundra. 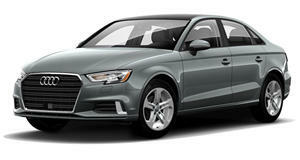 Canadian auto supplier Magna won three of these seven awards with the A3, Edge and Escape. Idient, an Ireland-based company, took home second place with the Cadenza and Cayenne seats. J.D. Power says that these results should help automakers and suppliers market new seats. The company told Autoblog that "After all, some drivers spend a considerable amount of time behind the wheel, and it's helpful to know which vehicles offer the most comfortable seats for those long commutes." Some of the cars that scored lower than the Audi A3 in the luxury category include the Lexus RC, Audi A6, Porsche 911 and Lexus GS. 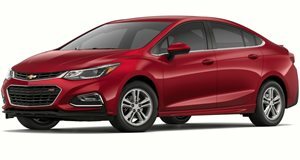 In the mass market compact segment, the Honda Civic and Mazda MX-5 failed to beat out the Chevy Cruze. 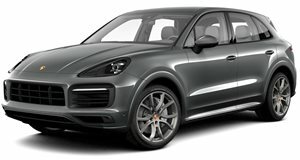 The Chevy Malibu and Nissan Maxima lost out to the Kia Cadenza and the BMW X4 and Acura RDX lost to the Porsche Cayenne. 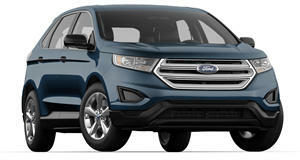 In the SUV segment, Hyundai Tuscan and Honda CR-V lost to the Ford Escape, and the Toyota Highlander and 4Runner were behind the Ford Edge. 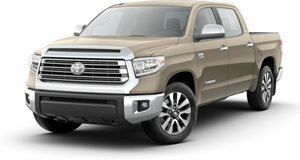 Finally, the Ram 1500 and Honda Ridgeline finished behind the Toyota Tundra in the truck segment.